For some Islanders, ’tis the season for high electric bills. But even if those extravagant home light displays cost more than a pretty penny, they take the bah-humbug out of the holiday season. 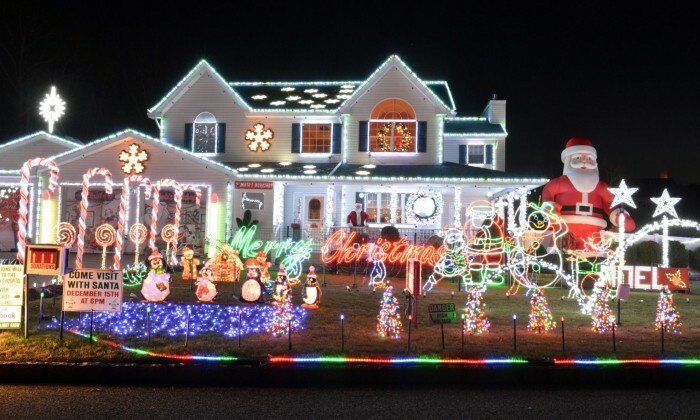 To celebrate our neighbors’ creativity, Pulse is looking for nominations for the best holiday light displays on Long Island. Send in a photo of your (or your friends’) usual display to online@nulllipulse.com by Thursday, Nov. 30. We’ll then let our readers vote for their favorite one. The winner will receive a four-pack of tickets to see the Christmas Spectacular Starring the Radio City Rockettes® presented by Chase.